Puerto Banus is famous worldwide for its stunning port stuffed with super-yachts, super cars and designer boutiques. It hosts flagship events such as Marbella Luxury Weekend and is a mecca for wealthy travellers. It is also well-known for having a huge concentration of nightclubs, bars and discos which are a massive draw for younger travellers looking to have a great time in the sun. 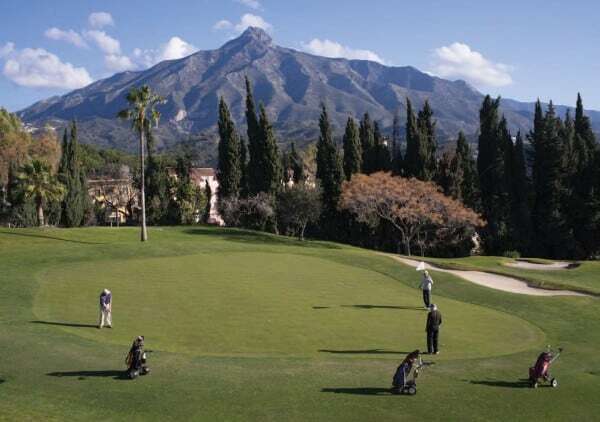 Moving up towards the iconic La Concha mountain you will find Nueva Andalucia, a popular residential area for people who want easy access to Puerto Banus, with peace and quiet and a really high concentration of golf courses. This is a self-contained community with lots to offer, including a bull ring and a very popular Saturday market, a commercial centre, lots of supermarkets, banks and shops. It’s a good base for young couples, families and retired people, it really has something for everyone. There are well established residential communities here which are very popular with many foreign buyers and real estate agents Nordica have been selling properties in the area for over 25 years. Nordica are the Nueva Andalucia property specialists, dedicated to selling properties just in this area so they know everything about where to go, what to do and what’s hot. They recommend the urbanization of La Dama de Noche which they describe as a stunning development in an unbeatable location with desirable properties at highly attractive prices. This is a peaceful hideaway with stunning mature gardens, two swimming pools, children’s playground and padel tennis courts, close to the golf courses of Golf Valley yet within walking distance of Puerto Banus and its amazing shopping, restaurants and nightlife. This development offers a wide range of 1, 2 and 3 bedroom apartments and penthouses for sale. 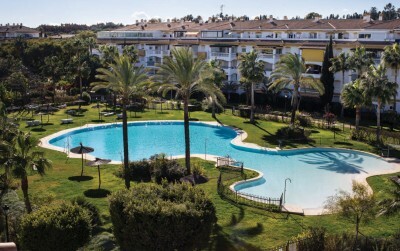 With prices from 239,000€ for a new, fully furnished and an incredible location, it represents an excellent investment and a great place to live or take a holiday.